I had a stack of China related posts ready to write while I was there. But, then things got c-r-a-z-y. 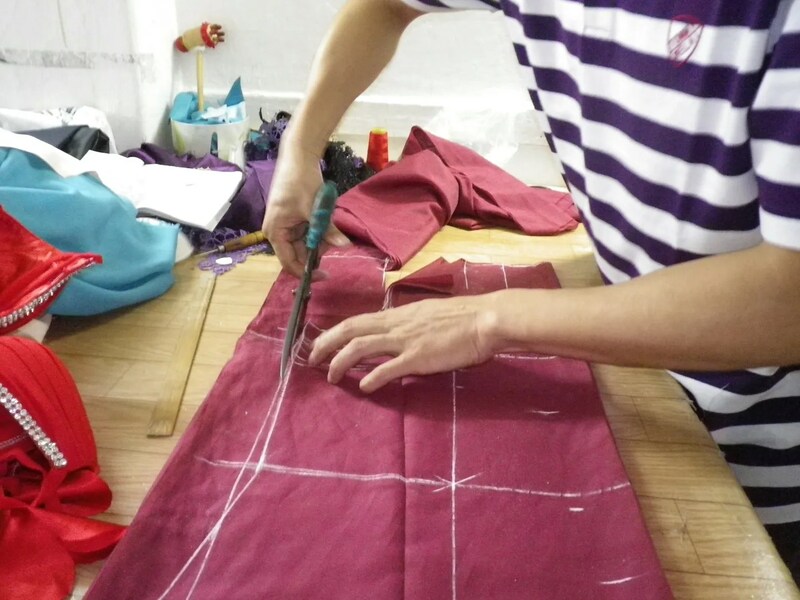 One thing I wanted to talk about were the custom clothes I had made in China. 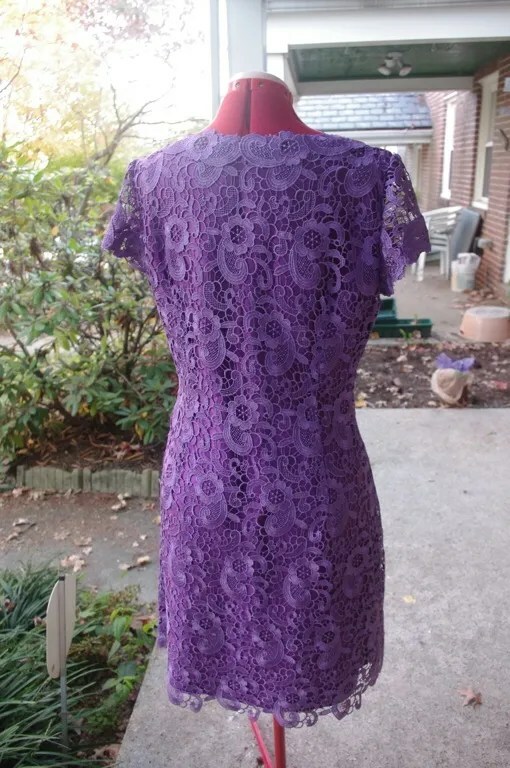 I had two suits, four shirts made, but I was really excited about these lace dresses. 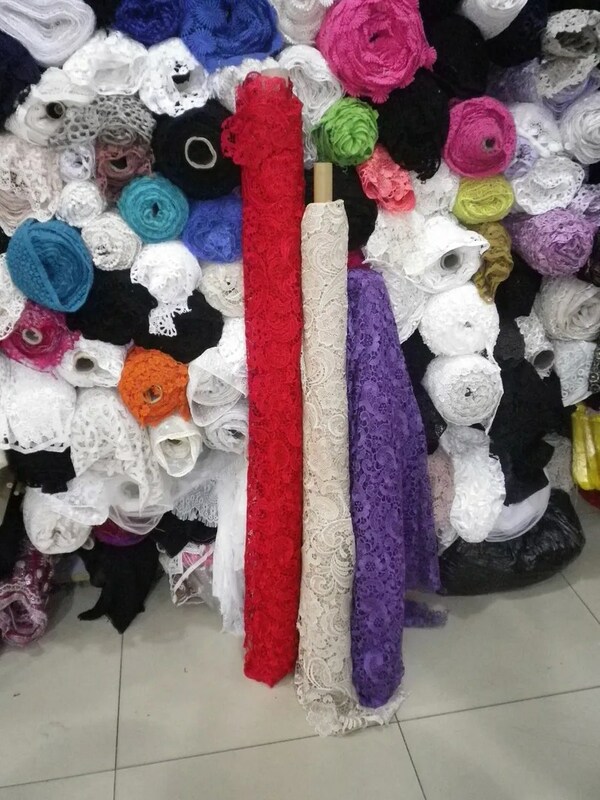 As you may recall, I spotted these laces while in China at the Silk Bund Spinning Market. I paid about$15 usd a yard for them and was feeling a little taken to the cleaners. But, I felt better after spotting the same lace in white in Xiamen and they were asking double the price before negotiating. I felt especially good after coming back from China and finding these laces at A Fabric Place for $85 to $110 a yard. Anywhoo, I decided I wanted to have dresses made rather than sew them myself when I got home. I went online and picked these two styles for inspiration. I’ve never really sewn with lace before and wasn’t all that amped to try anytime soon. So, going to a tailor to have them made in China would also be part of the experience. I also decided to wait until Xiamen instead of Shanghai because of the prices. I knew the labor costs would be half since Xiamen isn’t saturated with Westerners having clothes made. 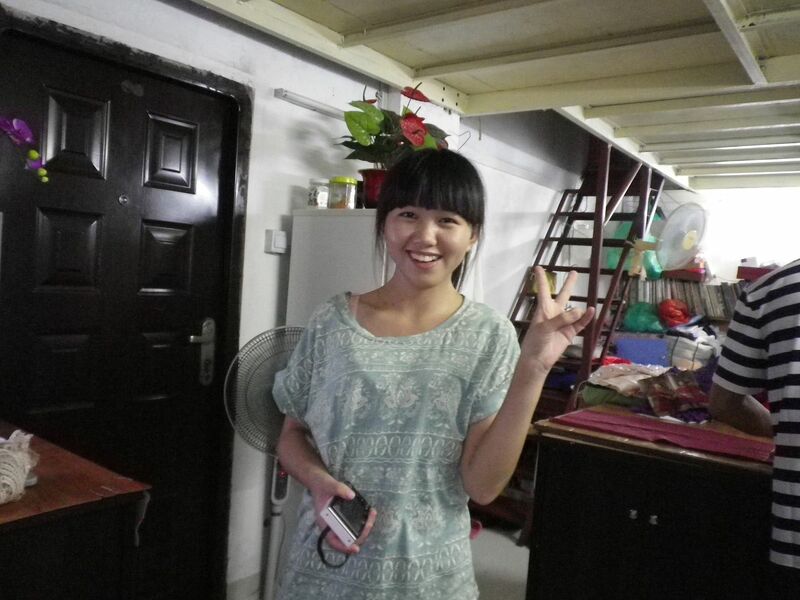 In Xiamen one of our guides, found a brother, sister and mom who worked out of their home. I showed them the dresses on my iPad and from the September editions of Vogue magazine. They took my measurements and got to work. Essentially, there is no pattern. They marked my hip, waist and bust measurements right on the fabric. From there, they draft, again, on the fabric. 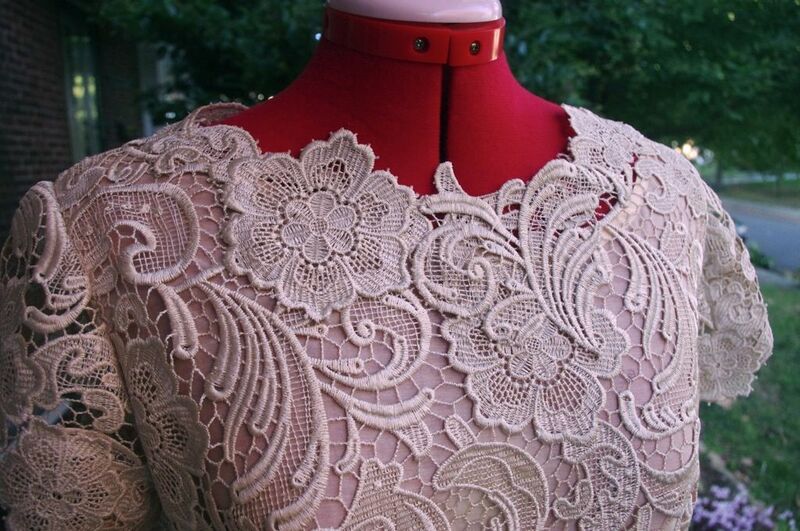 If you can imagine, they had appliqued the neckline lace. Something, I just would not have the patience to do. I went in for about two fittings on the three dresses and here are the results. I had the cream and purple made into the Valentino cap sleeve style. I asked for a side zipper because I didn’t want to ruin the lines of the lace. I always knew I wanted to wear the cream dress for our rehearsal / welcome dinner. 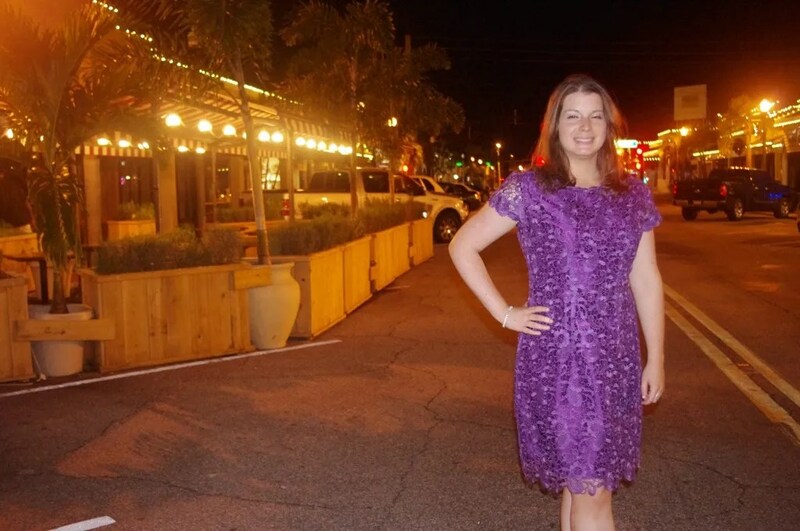 And, Liz looked so cute in the purple version, that she wore it that night too. 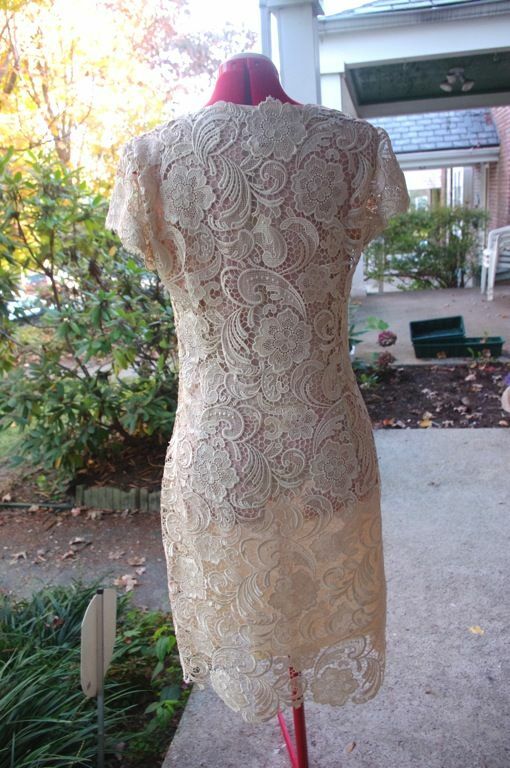 Now, on me the cream lace dress is about four inches too long. It would be better just above my knee. The purple proportions are fine. I’m not tall (or thin) enough to get away with this middy look. I thought about hacking some off the bottom and reapplying the lace. But, I’m not going to do that. 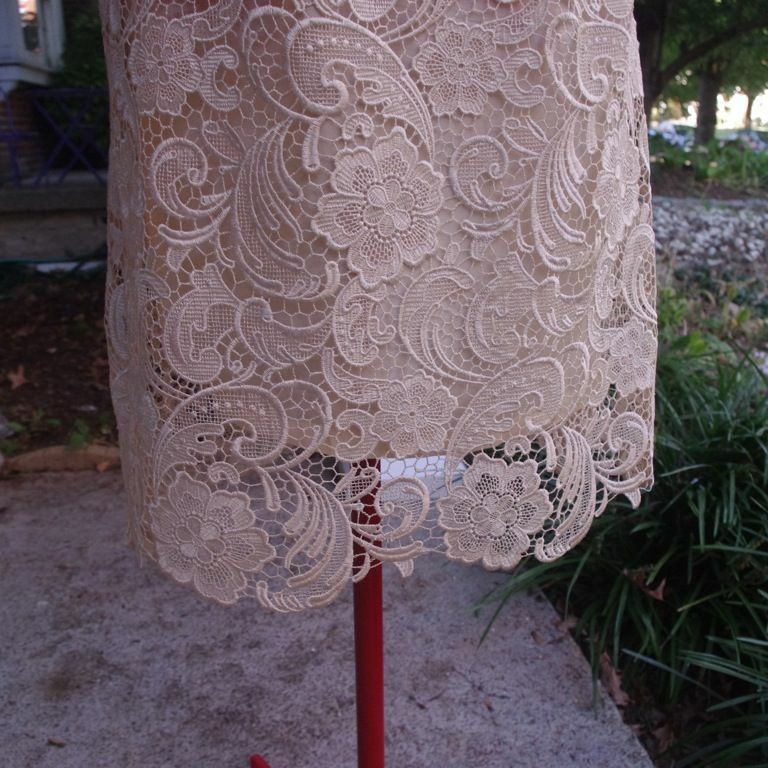 And, I think it looks prettier with the lace detail (unlike above where it’s turned under). I’m also not going to cut it at the waist, shorten from there, and sew it back. It’s just not in me. Anywho, Liz wore the purple version that night and looked smashing. I haven’t gotten to wear the red one yet. Man, red takes terrible pictures. 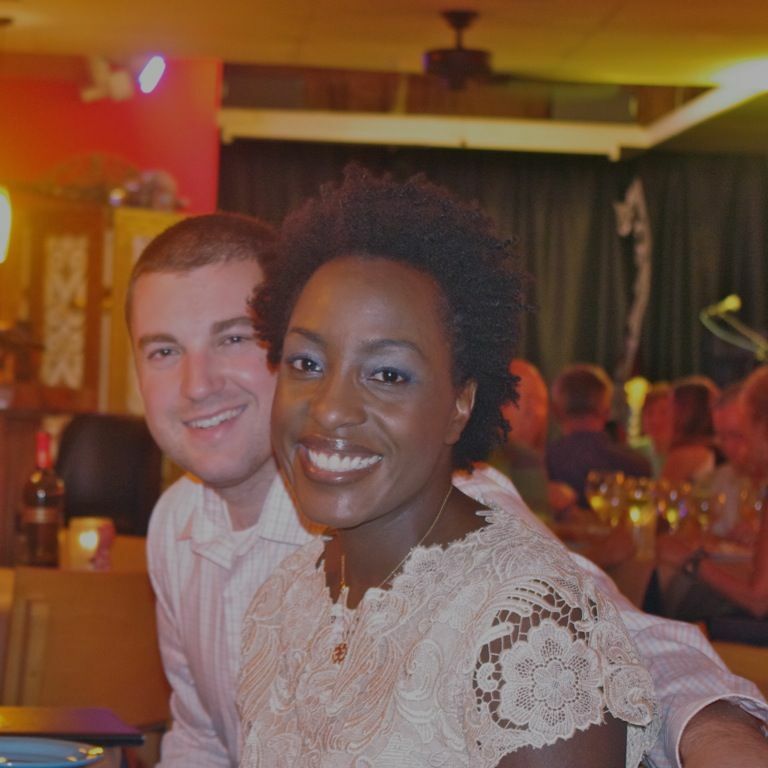 We just finalized details for a post-wedding party his parents are hosting. I thought about wearing it then, but it seems a little fancy for a Sunday afternoon gig. Overall, I am thrilled with the dresses. They are really beautifully made and I wouldn’t have gotten around to sewing them any time soon. Plus, it was an experience having someone else interpret your idea of a dress. I think being a sewist myself made me super patient with the process. I also knew I needed to give them photos of what I wanted and NOT deviate. Between the language barrier and time, not having a photo is the way to get what you don’t want. My interpreter this year, Ashley (below) was fascinated by the whole process. But, she too could not understand why I would want to get dresses made when there are H&M and other stores all over China. I also got to bore her pants of with wedding details. Weddings are BIG business in China. Since I was always online ordering stuff for the wedding, she was my one woman focus group. What is different this year, is she didn’t think I paid too much. Three years ago, my interpreters thought my custom clothes were expensive. But, the economy in China has changed since then and this didn’t seem too high to her. I’ll post about the suits and shirts another time, I think this post is long enough! I think having them made was the right decision and they are beautiful. 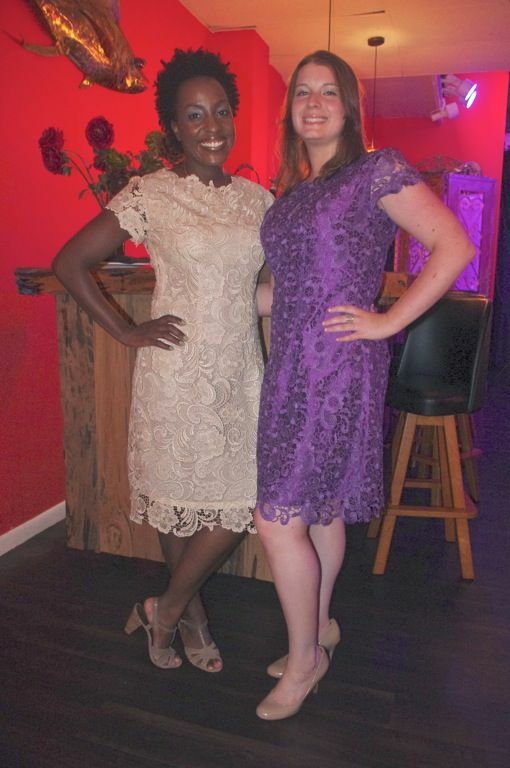 You look gorgeous in the cream lace and your friend looks lovely also. How fun to have dresses made in China! The dresses are gorgeous and you look beautiful in the cream dress. I think the post could have easily handled discussion about the other clothes. I found this post so interesting. I’ve never been to China and love hearing about others’ experiences when they travel abroad, especially when you have such interesting topics! OMG, those dresses are gorgeous . . . that lace is to die for!!! I could look at those dresses all day long. What a treat to have them custom made for you, and to have them turn out so well! These dresses are so beautiful and what makes them even more special is that they were made for you. You look so pretty in the cream one. You certainly did the right thing in choosing your fabrics there and having the dresses made. The lace and the dresses are beautiful. I think you did the right thing having them made in China. They did a beautiful job. I love the appliqued hemlines, necklines, and sleeves. 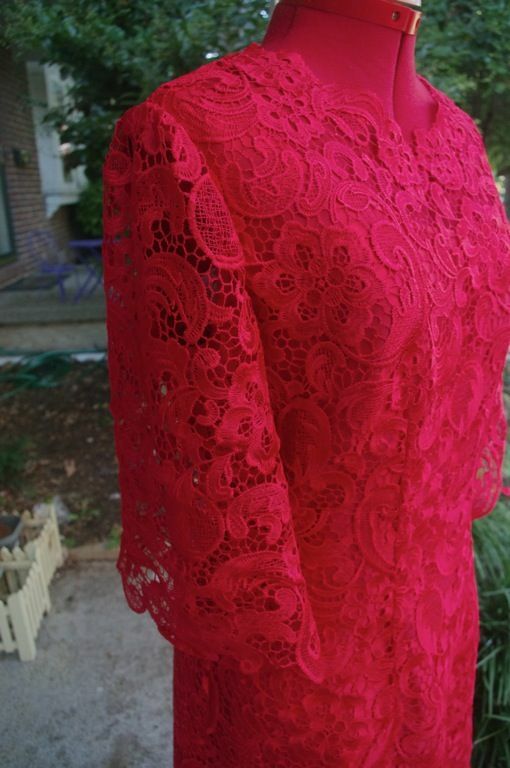 Hemmed lace is not attractive–not on those models anyway. I would wear the red to the party–it has a regal air to it and–after all, you’re the bride! The dresses are beautiful and look beautiful on you. 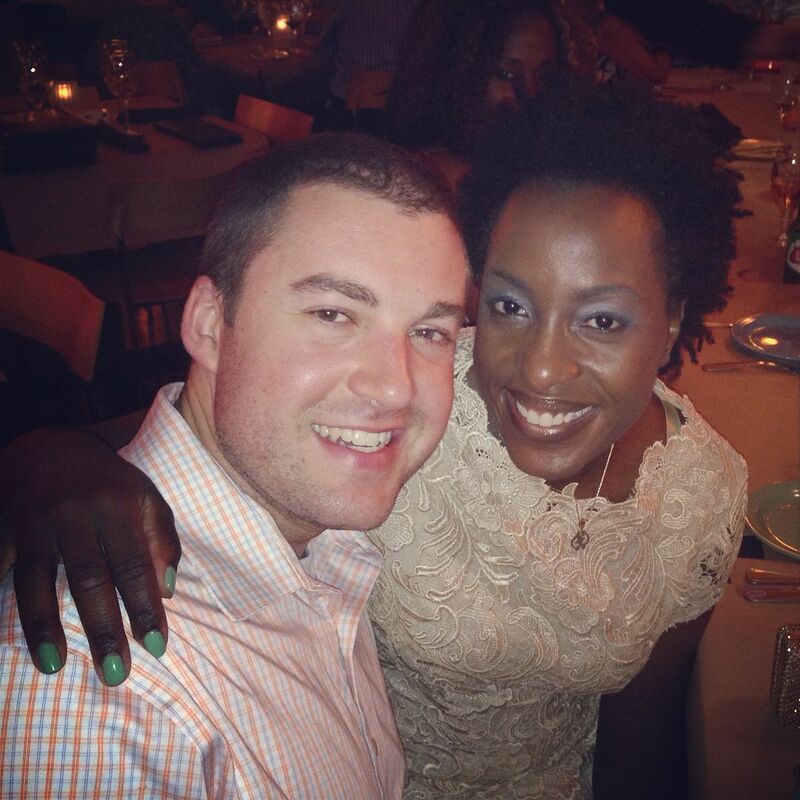 You and your husband look so cute together! I agree with previous commenter: wear the red. Gorgeous dresses! I love that you had them made. The cream looks smashing on you and I don’t think it’s too long. These dresses are just stunning and the fit is perfection. You are glowing 🙂 all the best for your special day! Love all three dresses but especially the red one!!! Wow gorgeous. They are beautifully made. Saving money and looking gorgeous…a win-win situation and you have 3 dynamite dresses that will last forever. You both look so darn happy and excited. I wish you a wonderful reception party and lots of fancy but useful presents…does your new hubby cook? He actually does! I was being a little possessive of the cooking duties. But, upon advice from counsel he made his first meal in the house last night and it was delicious. Vegetable lasagna! They are gorgeous! Wear the red one as you’d planned. You’re the bride and are supposed to shine. Better to be overdressed than woefully underdressed! Wow, stunning dresses! The ladies certainly did a great job – although I am sure that you would have done the fabric justice as well! These dresses are gorgeous! Well done. I’ve lived in Asia for the past 10 years and am amazed by Asian tailors. My rant: what are we missing in fitting? They do it so effortlessly–plus the average foreigner body is way different than the average Asian. ?? The red dress is gorgeous! How can it be too fancy for a party to celebratie your wedding? You’re the bride! What fabulous dresses – and such a treat to have something made for you! Wear the red. You are entitled to blow everyone’s socks off. Enjoy. I am green with envy. Those dresses! 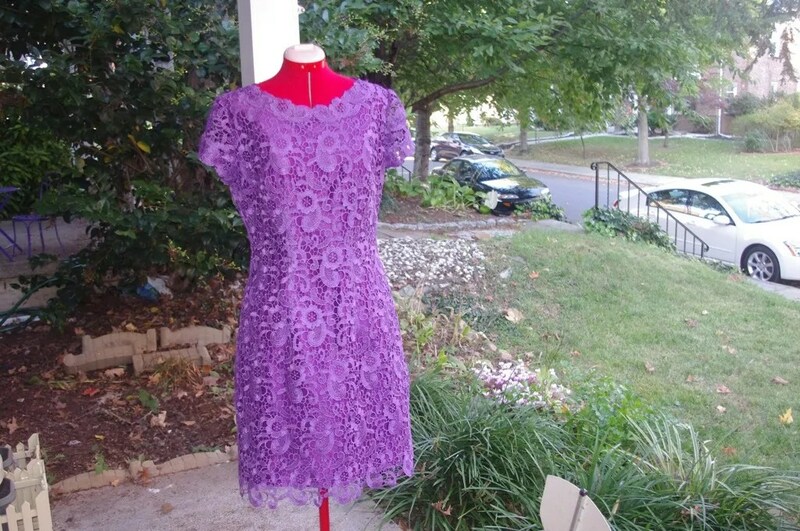 I have always wanted a lace dress, but have never gotten the courage to make one or found one that I felt I could afford. And now you have three! Lace is timeless, flattering, and always appropriate. Don’t you feel like a princess wearing them? You looked beautiful in the cream one. I agree, if you want to wear it, wear it, or you could wear it for the holidays. The dresses are beautiful! 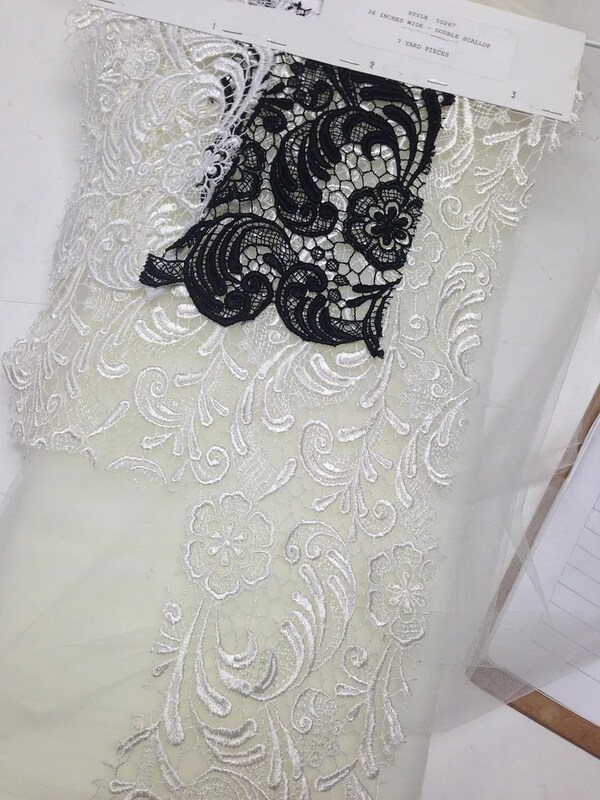 It was a small luxury to have the dresses made, you already benefited by being able to wear one on a special occasion instead of having the lace sit in your stash for a year or two. So smart having those made…you have enough going on that you don’t need that worry, as well! Plus I would think going through that process would be kind of fascinating…the dresses are gorg and so are you wearing the cream one. I can’t wait to see pictures of you in the red one! Those lace dresses are absolutely gorgeous. Wish I could sew like that. Those are gorgeous! You should definitely wear the red to the party (if you don’t wear your wedding dress). I want to see it in person! Oh, such lovely dresses! I like that you honored the local economy even more than by merely buying the materials there..
Beautiful. I’ve been sitting on a roll of black lace I got for almost nothing, and wanting to make a dress with it; your post has inspired me to go for it. all are gorgeous, how fun to have things made for you. Wow, these are so lovely! 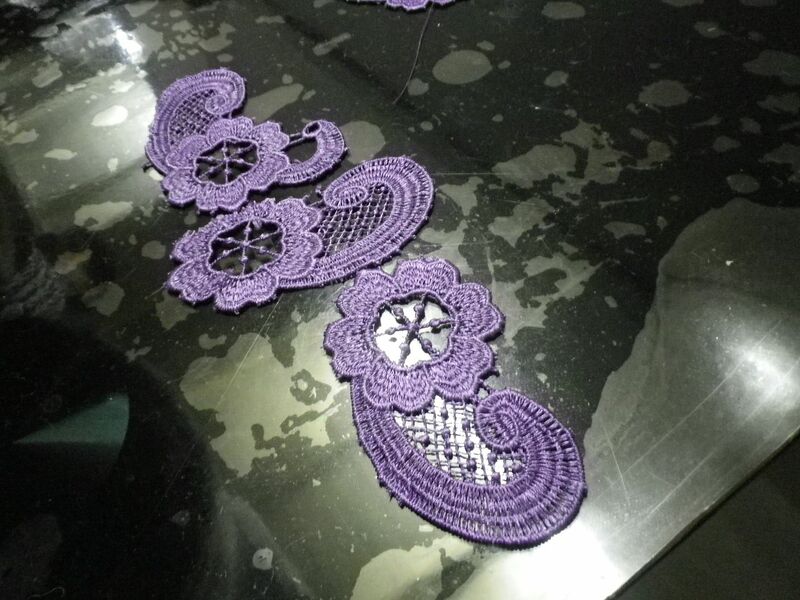 I don’t have the patience for things like hand appliqueing lace, either– sounds like a great thing to leave to professionals! Amazing dresses, and stunning lace. One way you could “shorten” the cream one is to shorten the lining only – as short as you’d dare – to show your legs in a peekaboo effect. You could try it, at least, by pinning or basting the lining before committing? Wowza. Love them all. They actually aren’t too long. 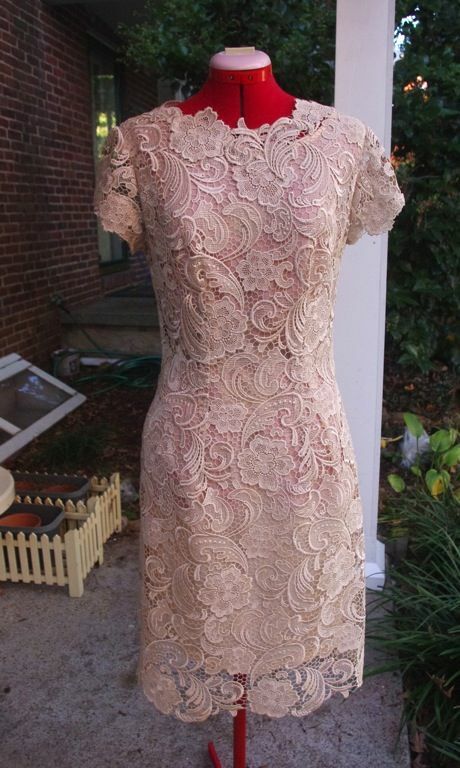 The fact that the lining is an excellent lace and the lace just peeks out over that is fine actually. A wise score. You just zigzag the stitching in the same color as the lace and if you want to trim the underside (above the hem) you can. The dresses are beautiful you and Liz looked gorgeous. 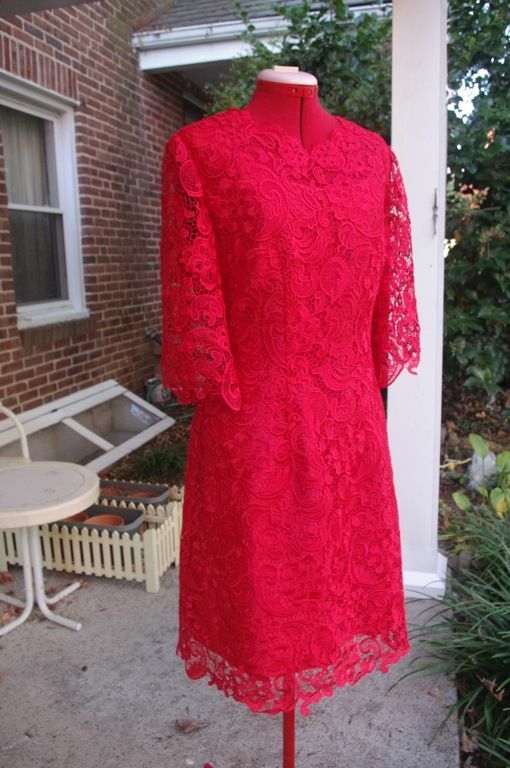 I think that if the bride wants to wear a red lace dress to your post wedding party than you should. Besides, isn’t red the color of brides in China? BEautiful!! And you look gorgeous! The dresses are stunning!!! The Chinese sewists/ dressmakers that made them for you were very talented. Totally stunning dresses. 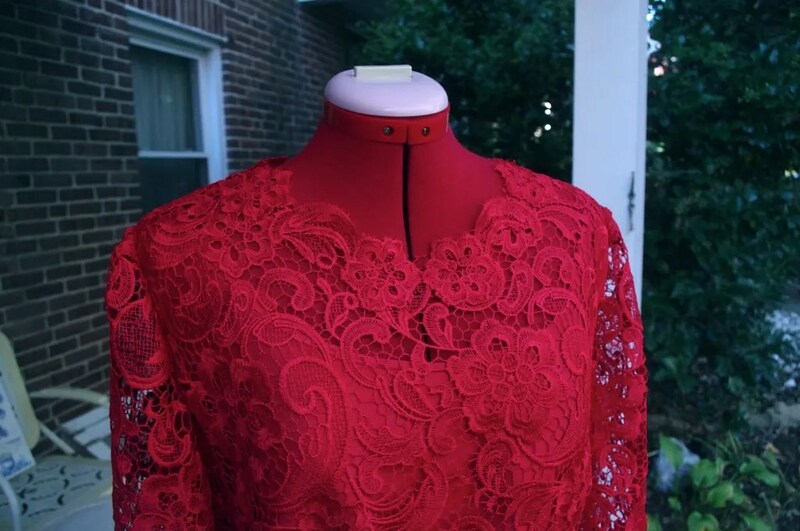 I’m smitten by red lace…and more than a little interested in my DD’s recent declaration that she will wear a red wedding dress.